It’s the start of Week 10 – so revision time is just round the corner. If you’ve loads to plan and juggle (which you will have…), you might want to consider using MindGenius – or Inspiration – to help you. 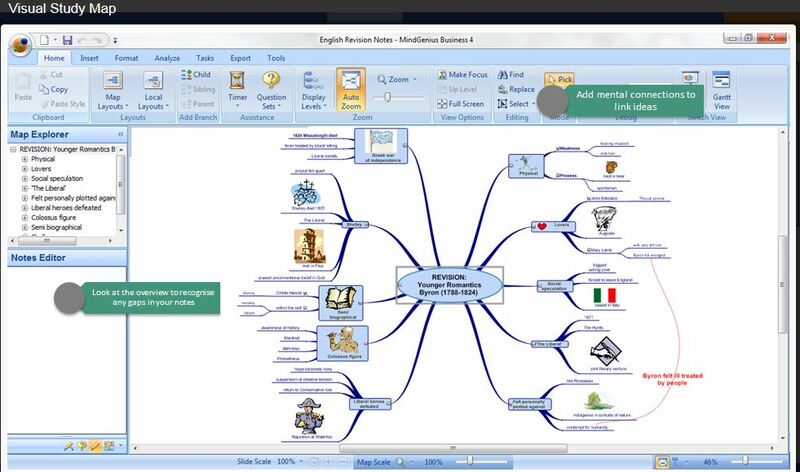 Both mind mapping applications are available on the HWU Student Desktop.